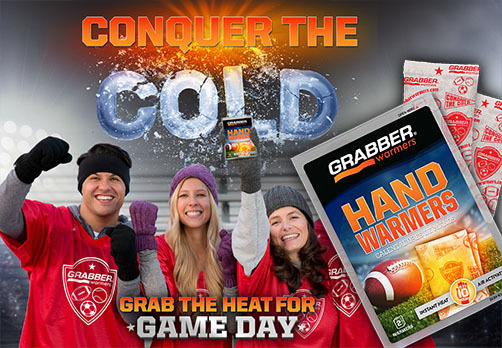 Learn how the advanced warmer technology in Grabber helps you battle the extremes. 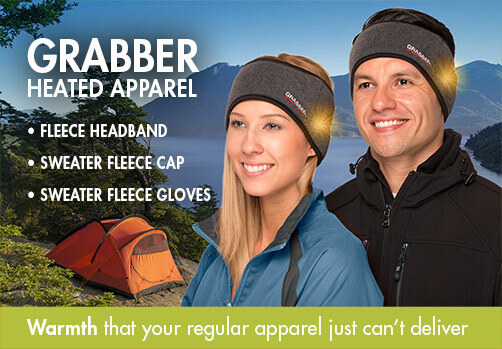 © 2018 KOBAYASHI Consumer Products, LLC. All rights reserved.